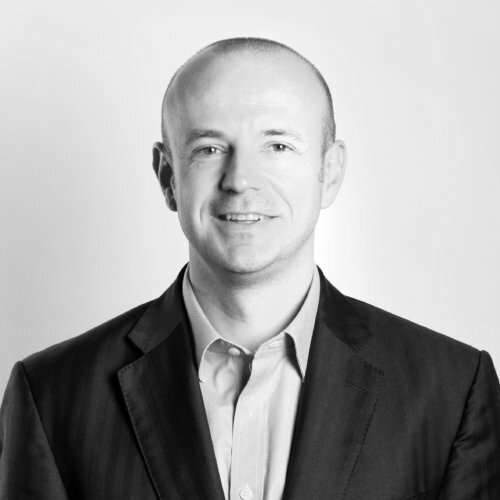 Steve has extensive experience in the FMCG, retail, B2B and the financial services categories. His expertise lies in dealing with many facets of marketing information, including communications evaluation, proposition development, brand planning and strategy development, and customer engagement. Steve leads our Brand and Communications practice area and works closely with key clients to ensure their strategy is insight driven.